undoubtedly one of the most prominent personalities in the crypto ecosystem. The CEO of BitTorrent and the Tron Foundation has achieved several partnerships aiming to exploit Tron’s potential not only in terms of capitalization but also in adoption and real usability. Of all of them, the last maneuver was to get Tether, the creators of USDT, to agree on issuing a stablecoin running on this platform. Most of the congestion and the bad experience of the stablecoin comes from the Omni blockchain because this is an obsolete solution with extremely expensive, slow and also unreliable infrastructure for the stablecoin, so once we get to this better infrastructure I think the whole blockchain community will be benefited from this”. 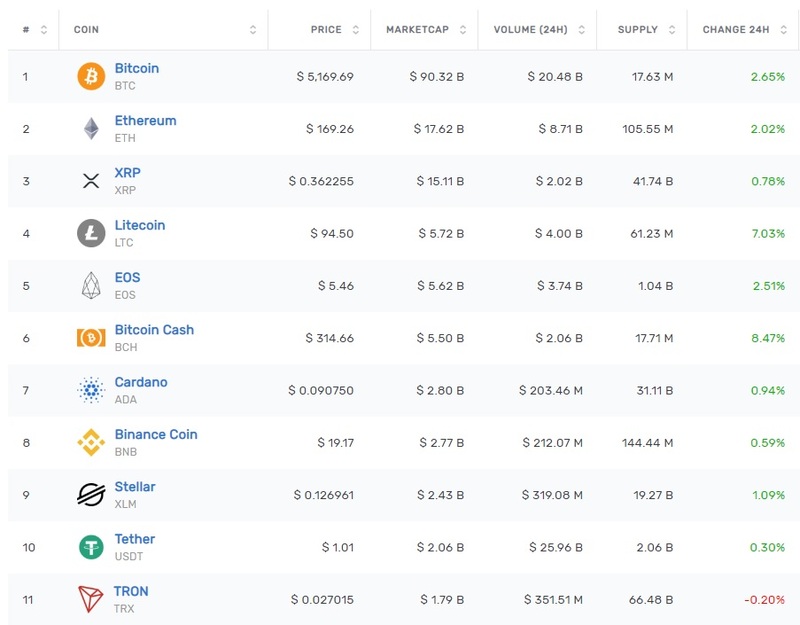 USDT is currently the most important stablecoin in the ecosystem. According to Tether, the token was first backed 1:1 by physical dollars; however, the firm responsible for its emission recently changed these claims, explaining that it may have other assets as collateral. is necessary to freeze their profits. USDT has a capitalization of 2.06 billion dollars, just less than 300 Million USD over TRX, which ranks 11th in the global marketcap. Next Can Bitcoin (BTC) Buyers Keep The Rally Going?